One of nature's richest foods! 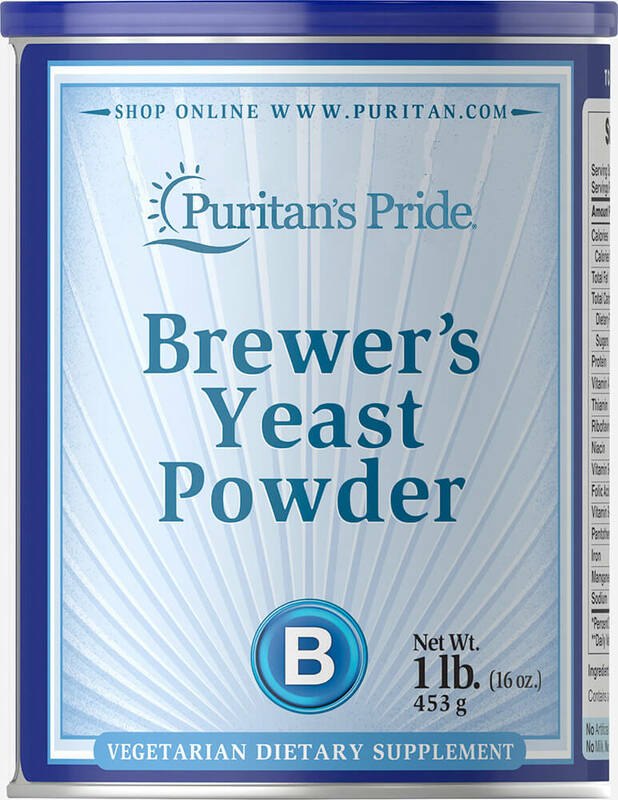 Brewer's Yeast is a natural source of B vitamins. No Artificial Color, Flavor or Sweetener, No Preservatives, No Starch, No Milk, No Lactose, No Soy, No Fish.